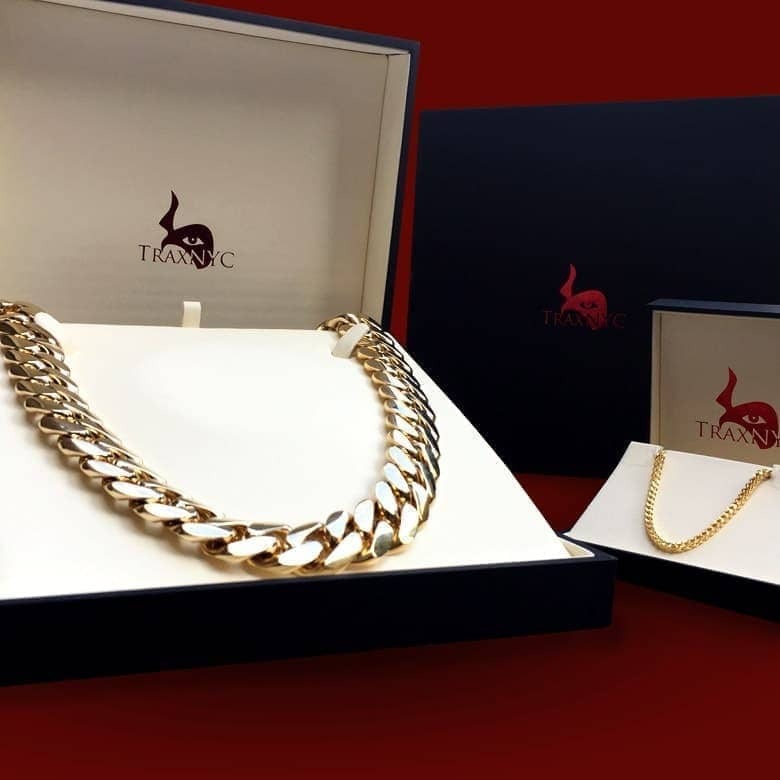 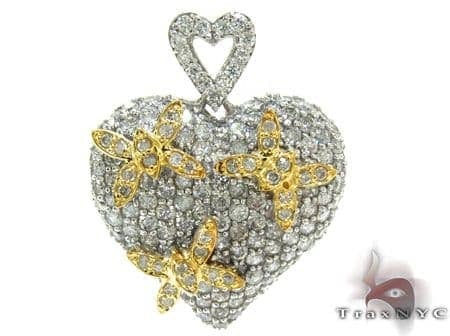 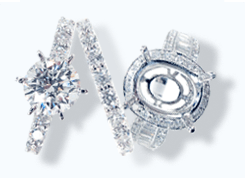 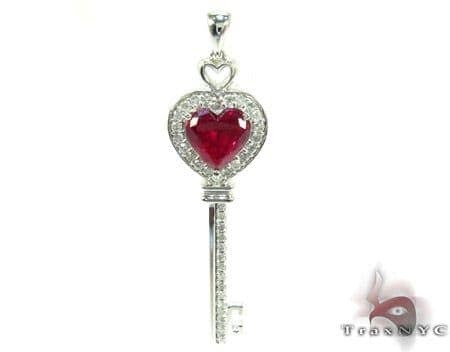 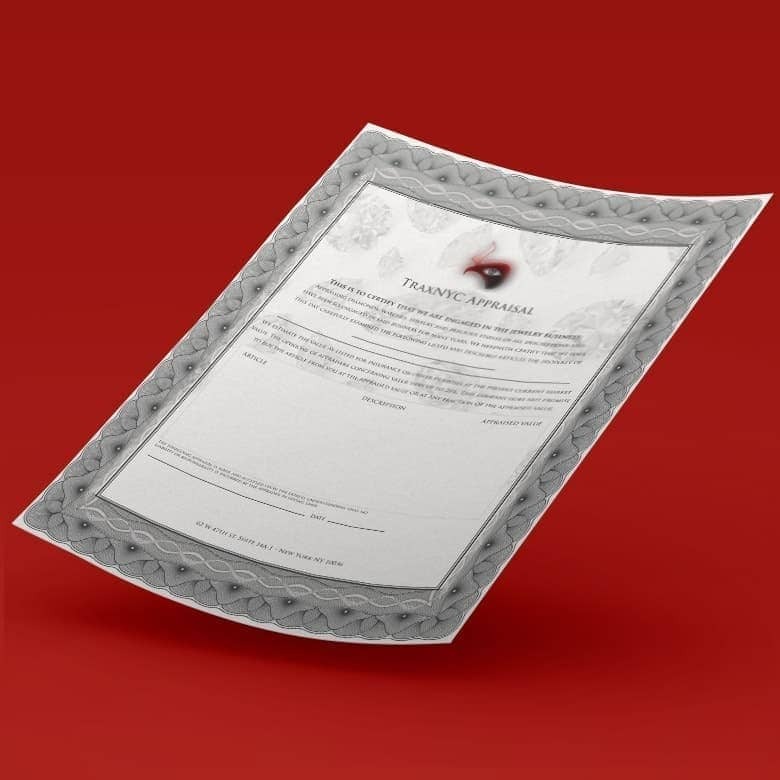 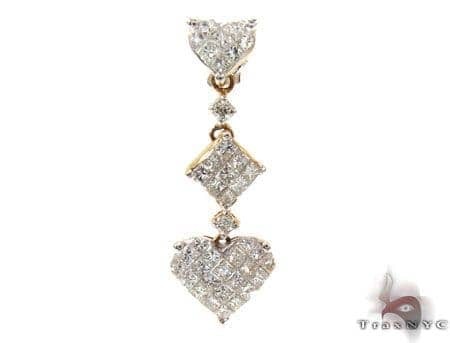 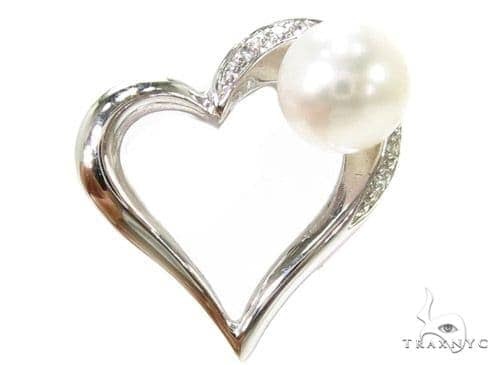 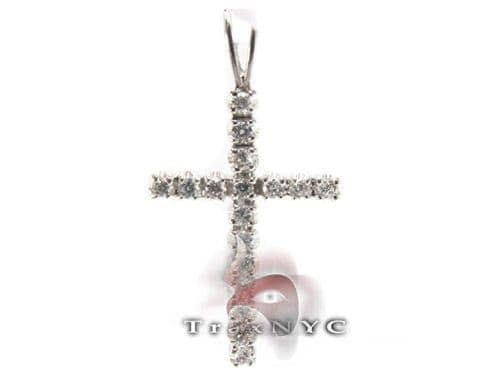 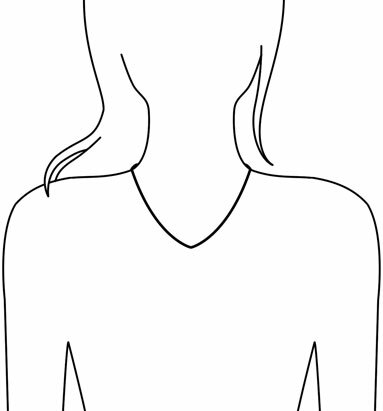 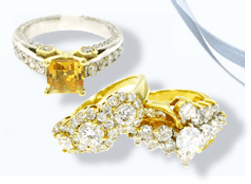 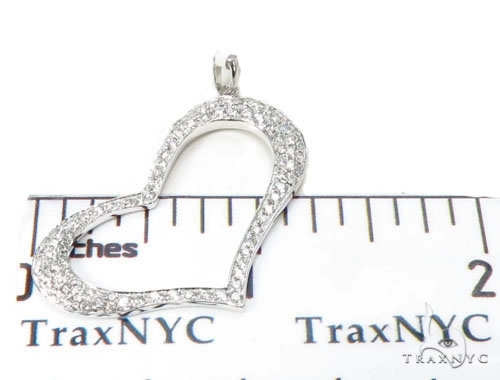 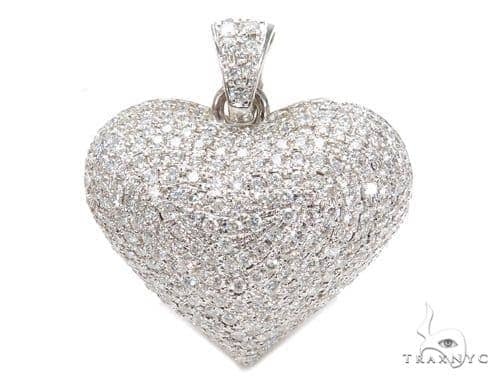 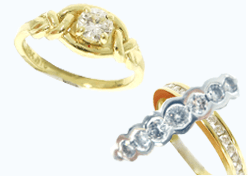 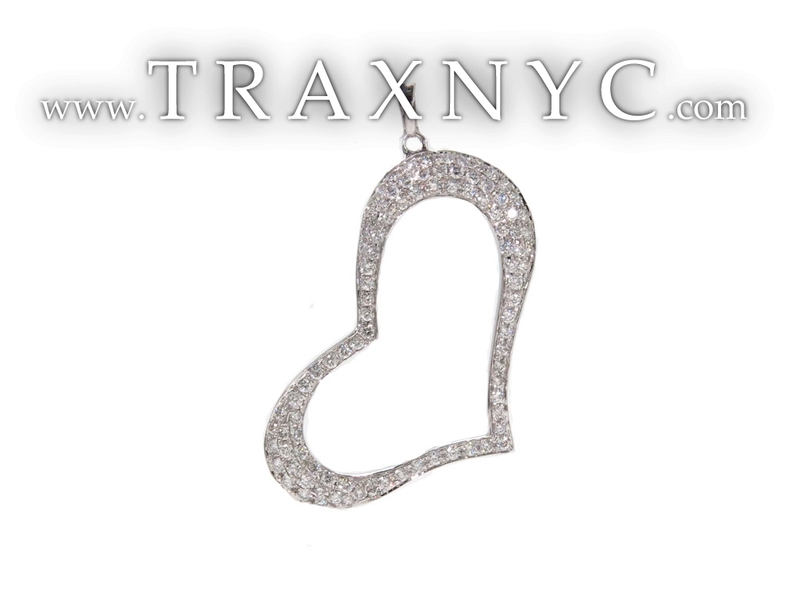 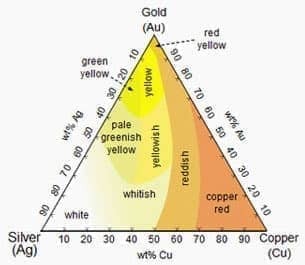 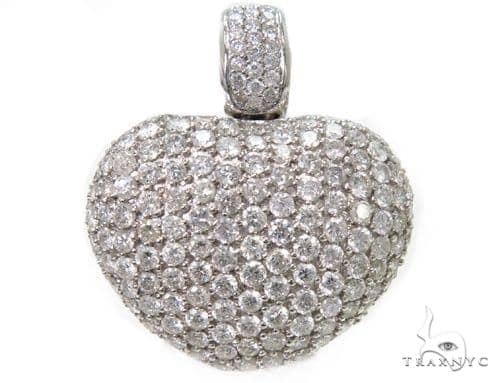 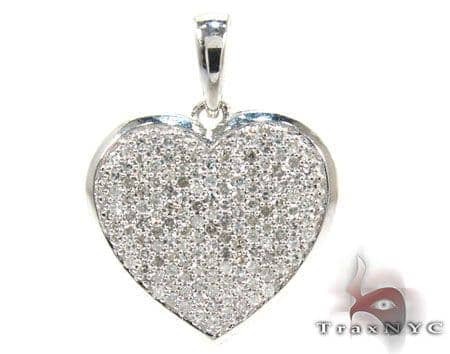 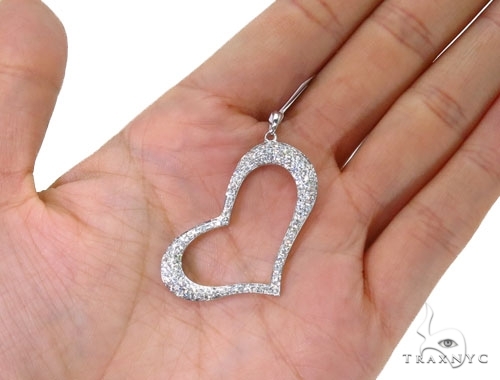 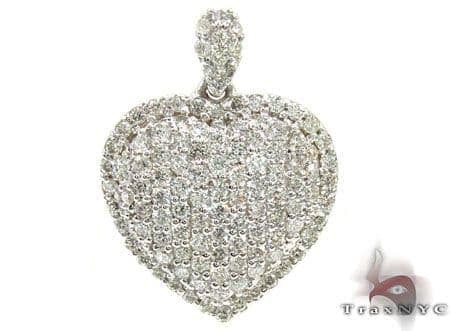 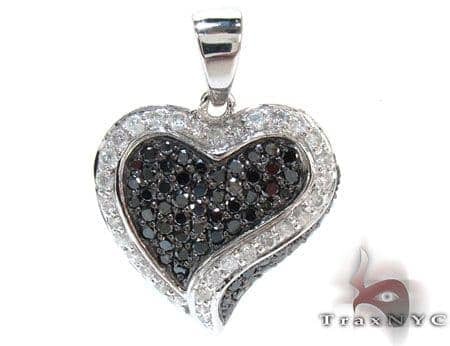 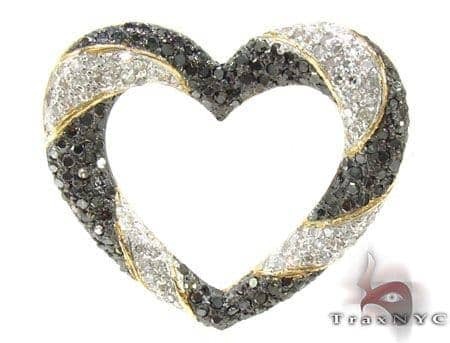 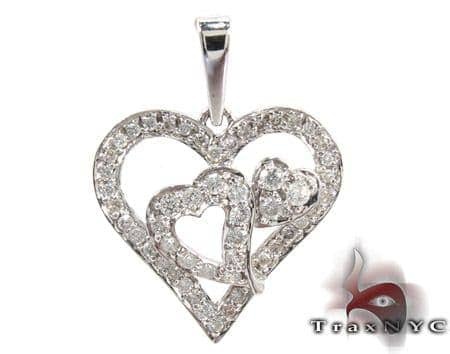 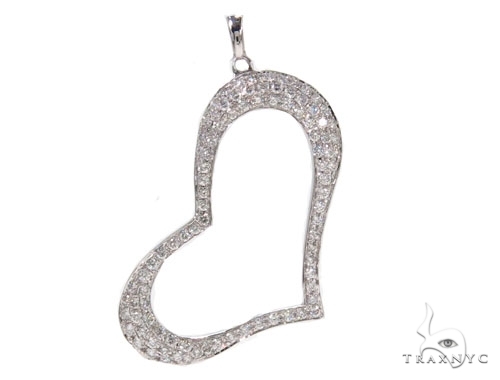 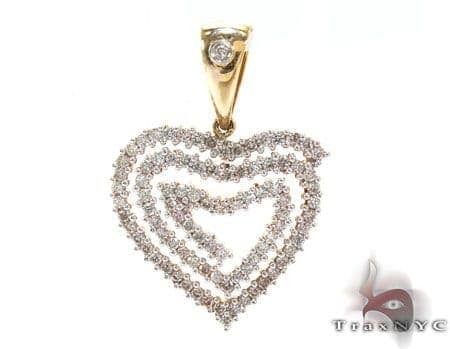 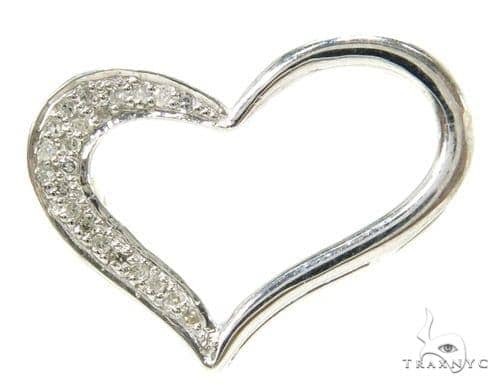 You will not find our exceptional quality or our extremely low prices on Diamond Heart Pendants anywhere. 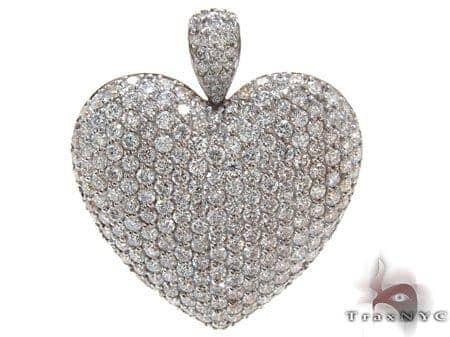 This is an exquisite piece, featuring a total diamond weight of 1.15 ct. 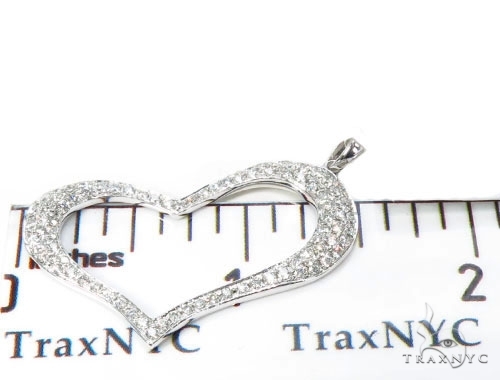 The beautiful 14k White Gold and Round cut diamonds create a stunning background for this classic piece.With the combination of metal and stones this piece has, it is sure to be a hit no matter where you are or who you are with. 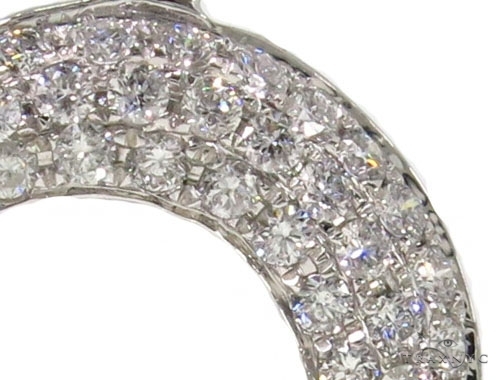 Truly the envy of everyone, whether they are on the streets or in Buckingham Palace.